Holler, Augustin, 1744-1814. Serenades, orchestra, C major (1778). 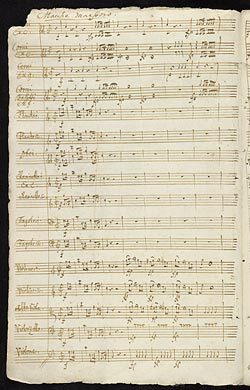 Serenade for orchestra in C major: manuscript, 1778.